However, a less widely known feature of Sedona is the power and wisdom within the area's red rocks and stones, just one of the aspects that makes Sedona the ideal place to experience the majesty of Earth and her many colors. In Touching Sedona, Speaks of Many Truths teaches us to communicate with and honor the powerful elements that can be found in the Colorado Plateau. 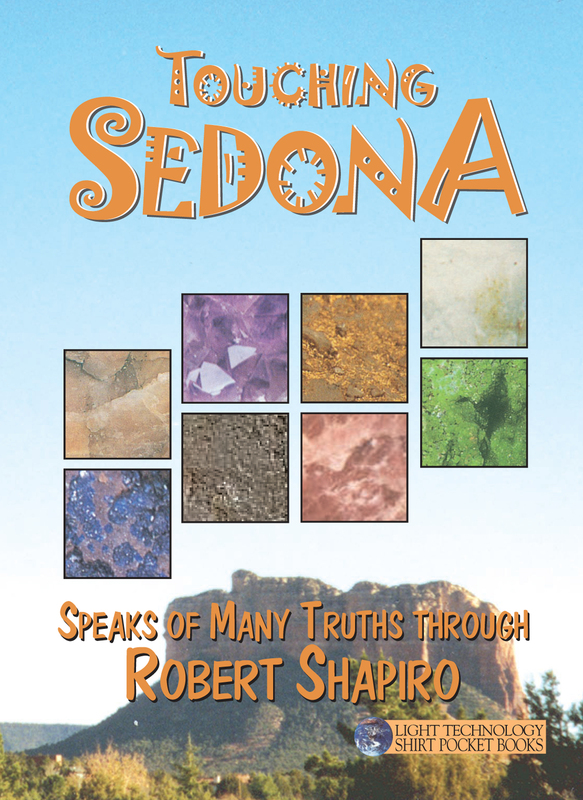 From red rock to white crystals, this book allows us to fully appreciate these wonders of Sedona.